There are so many funny easter eggs in softwares and operating systems and I have already shared many things before. 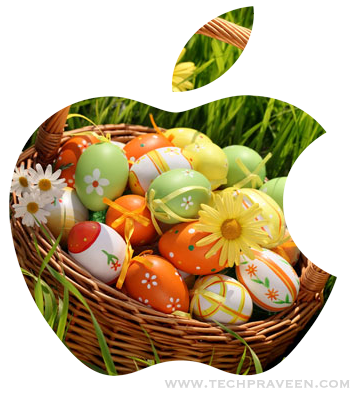 In this post I will share 3 hidden easter eggs which you could checkout in Mac OS X. The “Genie Effect” causes fast motion of Maximize and Minimize the window screen. You can also slow down its effect by simply holding the SHIFT KEY wile maximizing or minimizing the screen. If you wish to read history fact day wish then launch “Terminal” (Goto Application –> Utilities –> Terminal) and copy(CMD+C) and Paste(CMD+V) the line, “cat /usr/share/calendar/calendar.history” (without the quotes). 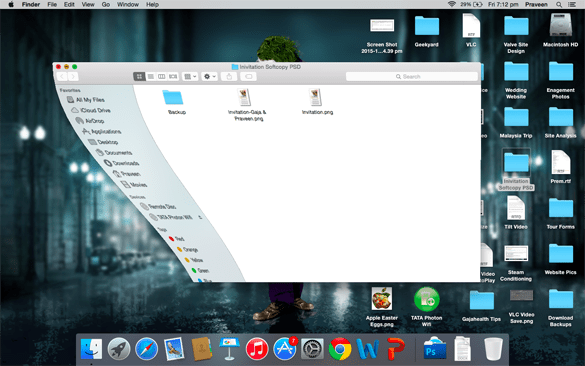 Here comes another cool hidden feature of Mac OS X. Your Mac can even play the role of Physiotherapist in your life. Just launch Terminal and type in “emacs” and hit enter when prompted. Then hit ESC and X at the same time, and type “doctor” and hit ENTER. Your Mac will ask your problem and respond according to your inputs. After you type hit ENTER key twice so Mac will respond to your texts.